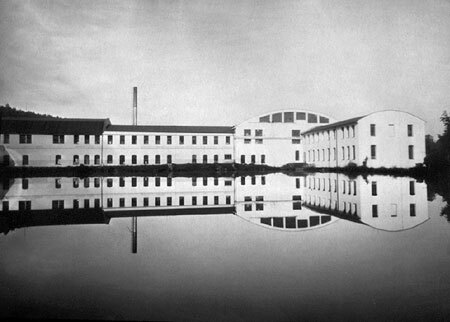 Factory in Lochovice. Photograph taken on a paper negative. Exposure time 1 minute.